Pentair makes products that help reduce energy costs as well as provides solutions for the energy industry to keep vital operations running efficiently, effectively, and safely. Pentair also provides reliable products that can withstand harsh environments which help increase efficiency and decrease maintenance and downtime for our customers. 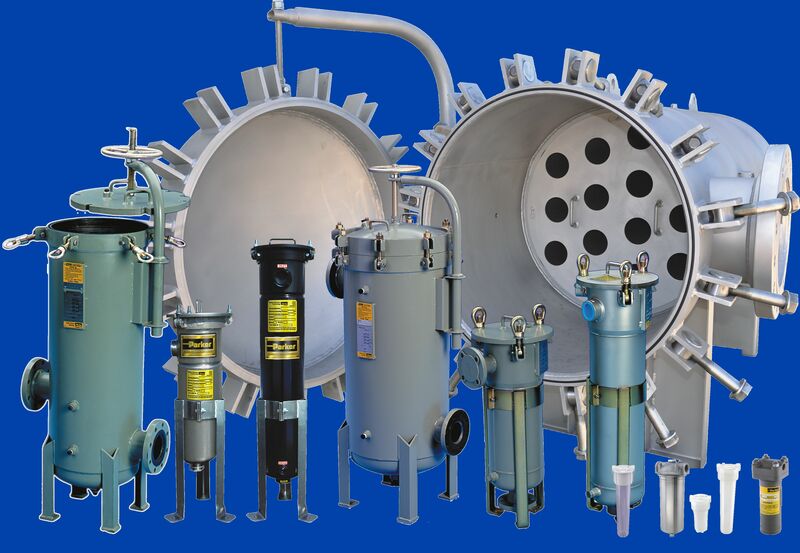 Pentair designs and manufactures advanced technologies for the separation of solids, liquids, and gases for the treatment and reuse of water. Our technologies also enable customers to reclaim energy from wastewater streams. Helping make clean, safe water more available and affordable for drinking, recreation, residential applications, and commercial and industrial operations. Pentair’s technologies help efficiently manage food and beverage production so that our customers can increase yield and quality, as well as produce food in new ways. Our technologies to optimize energy and water resource usage for food and beverage processing provide customers more sustainable solutions while helping reduce their impact on the environment. 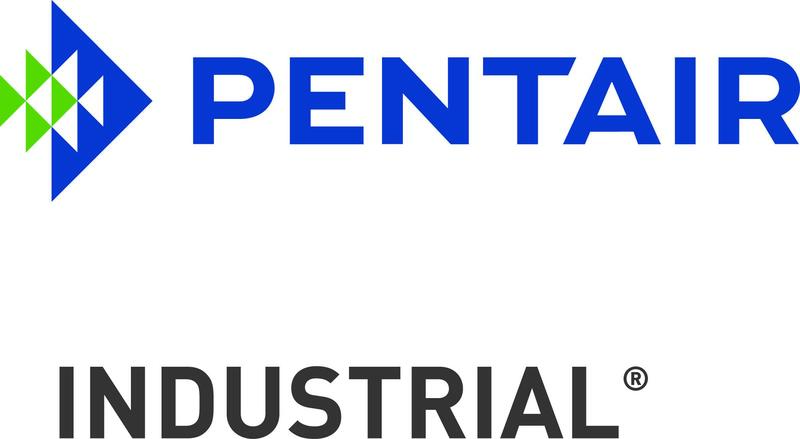 To find solutions to some of the world’s toughest challenges, Pentair collaborates with industrial partners, government and non-government organizations and other companies. Products, services and technologies invented and manufactured serve a wide variety of customers in the food and beverage, residential and commercial, industrial, infrastructure, and energy verticals.